Sara Cowell, RN, BSN, MMSPA, PA-C, practices family medicine with Saint Thomas Medical Partners in Nashville, Tennessee. 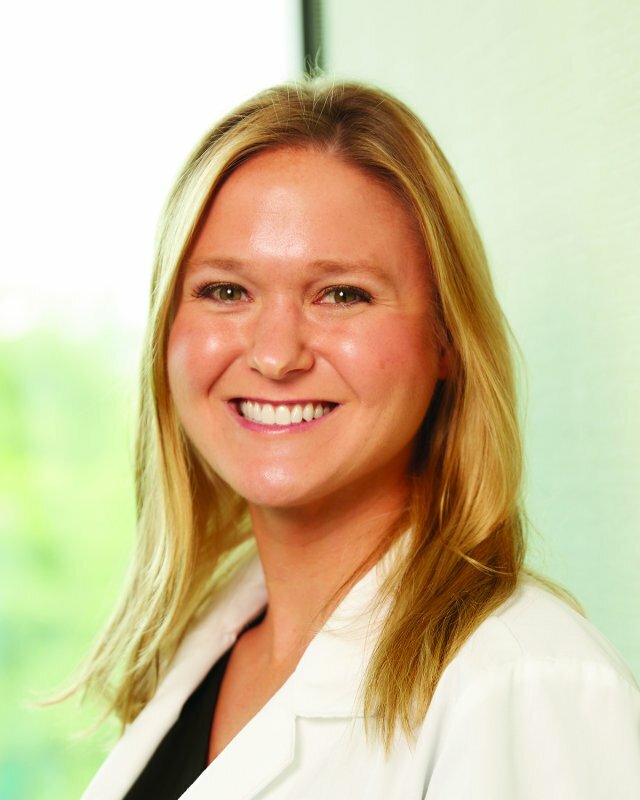 Sara is board certified by the National Committee on Certifying Physician Assistants. She provides family practice and acute care. Sara has a special interest in women’s health, with a background in labor and delivery. She strives to take a holistic approach to healthcare so patients can be the best version of themselves. Outside of the office, Sara enjoys spending time with family, exercise, and cooking.